I am a book addict its official. Books in my bag, books in my shelf, books in my (car) I’m saying that carefully because it’s still a dream car. A car that I have read of in books, wait, I’m talking about books right? Focus! Like everyone who draws inspiration from good books, I love good titles. The problem is I am a painfully slow reader. So borrowing your copy does not work for me. I have to acquire my own. You know the type of love relationship that girls have with shoes, or bags? The love that makes you an impulse buyer, well, I have a confession, I buy books on impulse. My shelf is full and my wallet sometimes gets dented but I don’t mind it. Wait, is that denial? I heard that addicts have denial symptoms in a phase of their addiction. I’ve end up with a pile of books which I have read the first few chapters. Sometimes I read multiple books at the same time. These are from a wide variety of genres: motivational, fiction, African fiction, poetry books, biographies, to children’s fiction- you know, those interesting ones that makes you want to write for children. This is just one of those bad habits that one acquires along the way of life. So I came to a conclusion that I am a book addict. Do I need help? Well, that depends on the angle from where you are looking at my ‘problem’. Are there support groups for my kind? I heard that people get help from book clubs. This is the reason why I am on a hunt for book clubs in Nairobi. So far I have managed to locate a few support groups for book addicts. Oh! Book clubs is the politically correct term. Nairobi 1st Thurs book club which meets on the first Thursday of the month. The description on Goodreads was: a group of avid Nairobi readers meets to discuss their latest read. Every second book will be about something in Africa. 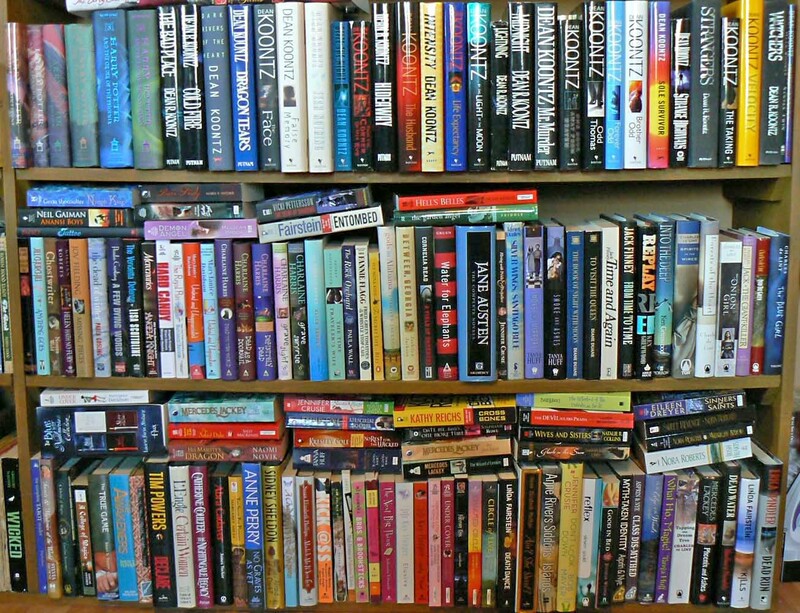 Book club Meetups in Nairobi is a website that has several groups of book lovers. I am still making my pick. Daystar University book club is open to the Daystar University fraternity and the friends of Daystar. Story Moja has a book club for professionals who have a passion for reading. While they put a book in each hand, they help their book lovers generate thought provoking discussions. Now I just have to take the next step and go to the support groups personally. I guess the first day at the group; I would have to introduce myself. “Hello everyone, my name is Juliet, and I am a book addict”. Or maybe not! Anyone been to a book club out there?